Last year I felt really out of the blogging loop as there were so many brands arriving in the UK that had been unreachable unless you spent a small fortune on the online Sephora shop. One such brand was Make Up Forever. I had heard countless good things about the brand but had yet to try anything out for myself. Luckily enough you can now find Make Up Forever in Debenhams (this is relatively old news now), although having said that I still need to pop along to a counter in order to try out various products. As of yet I am still to try the cult HD foundation which has been on my wish list for a rather long time to say the least. 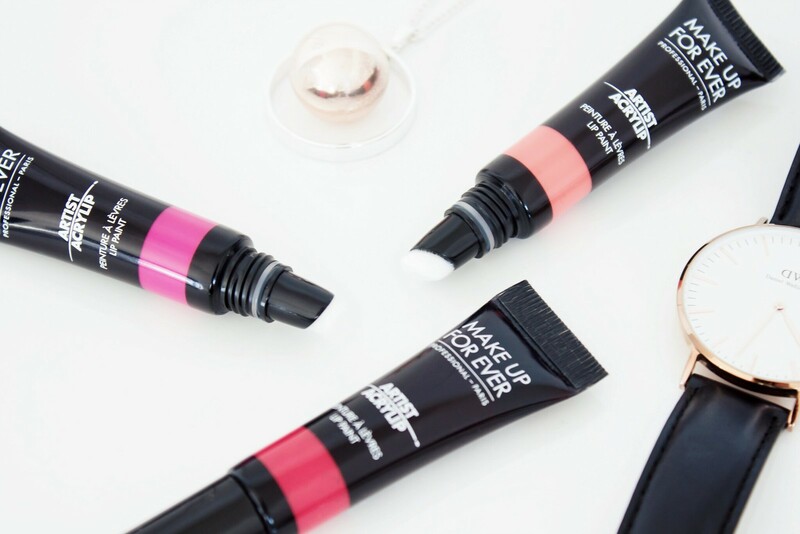 However, moving towards more recent launches, Make Up Forever have put forward the Artist Acrylip Lip Gloss*. Inspired by, you guessed it, acrylic paint. The range consists of ten bold shades which can all be mixed in order to create your very own custom shade. All three shades that I have trialled, those being Fushia Pink, Poppy Orange and Iconic Red are highly pigmented, despite several reviews I have read of these products saying otherwise. 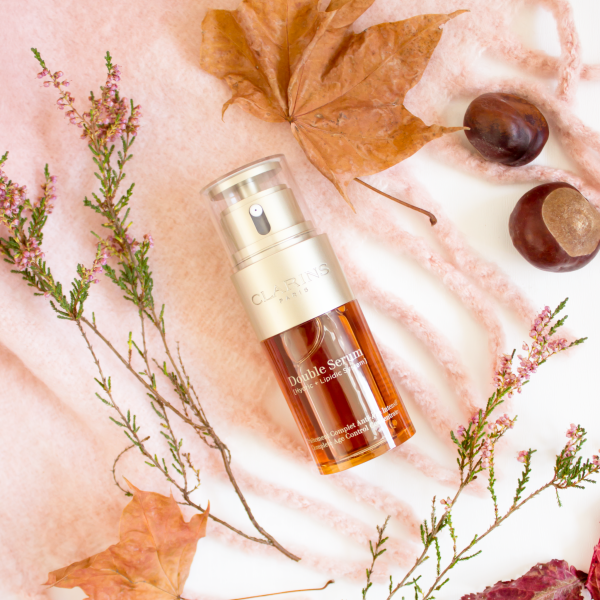 I personally have had no problems at all in terms of pigmentation or obtaining an opaque finish. In fact, I have been pretty amazed at just how pigmented they are; I am instantly provided with fantastic colour pay off and a beautiful finish. In terms of wear I find them to hold up quite well, at least a good hour or two without any touch up needed, looking as it you had only applied it moments ago. However, if you are eating and drinking then you can quite quickly end up with a bit of a line showing so it is well worth bearing that in mind or at least keeping it with you in order to top up. Packaged in a squeezy tube I find the packaging to be very user friendly, my only issue in that regard is the slanted cushion applicator. Despite this making it very easy to apply the product, I do struggle with the fact that it isn’t too hygienic. That being said, it is only myself using the product, although in all honesty the point remains the same. I do find it a bit tricky to get a nice neat finish on my top lip with the applicator, however that is easily resolved by either using a liner of some description beforehand or a lip brush. Fuchsia Pink is without a doubt the brightest lip product I now own within my collection. In fact, it now takes pride of place on my new profile picture as I simply love it! Yes, at the age of 27 I feel like it is a bit inappropriate for most occasions, however I will not deny that it made me feel incredibly girly! 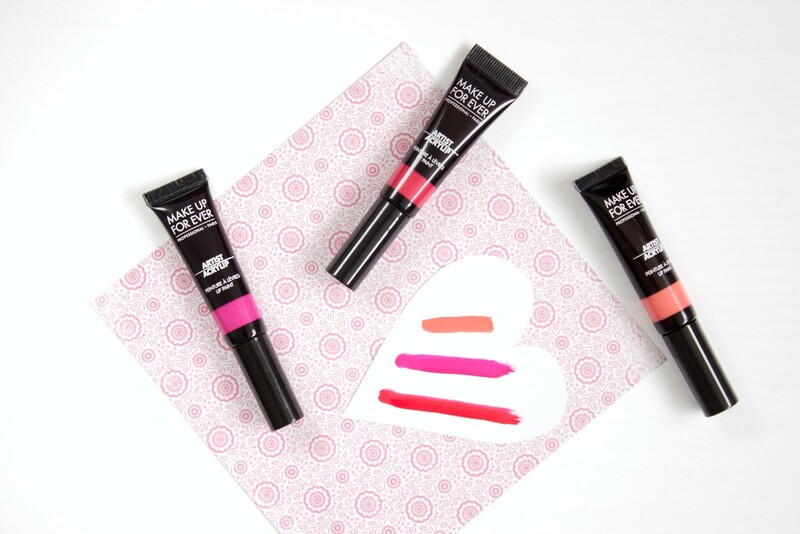 It is a super bright fuchsia with a blue undertone, it is highly pigmented and easy to wear in terms of texture. I struggled to really notice any obvious signs of this creasing in the lines of my lips, in fact the only wear I noticed was when I had eaten which was to be expected. Iconic Red is a classic raspberry red which will look gorgeous no matter what time of year. I personally find these shades of red easier to wear as opposed to a typical brick/letterbox red as I think the shade is more flattering on my skin tone. Although I do note that in the image above the shade has shown up more red than it is in the real life. Poppy Orange is a beautiful rich peach shade; however I do not think this shade works for me unfortunately as it makes me look a bit washed out. In some ways, it looks just too light on me, it feels and looks a bit out of place although there is no denying that the shade is beautiful. 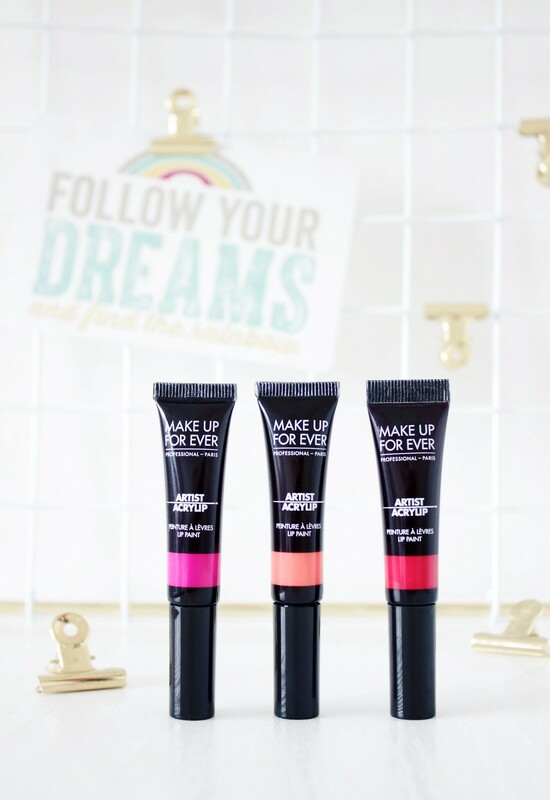 Makeup Forever Acrylip Lip Glosses are available at Debenhams retailing at £17.50.